James Governor​ is a Principal Analyst and Co-founder at RedMonk. Based in London, he advises enterprises, startups and major companies such as IBM and Microsoft on developer-led innovation, community and technology strategy. He is also proud to have open-source nonprofit organizations such as the Apache Software Foundation and the Eclipse Foundation as clients. 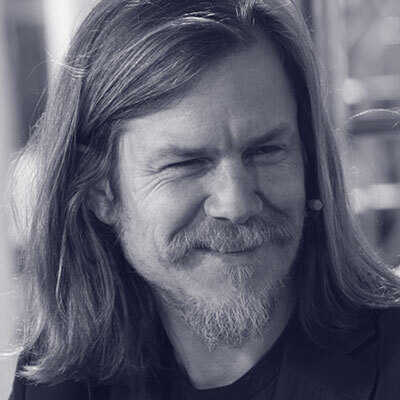 James was co-author of the O’Reilly publication, “Web 2.0 Design Patterns: What Architects and Entrepreneurs Need to Know.” In 2009, he served as Chairman of SAP’s external panel for stakeholder assurance in Sustainability Strategy and Reporting. James makes extensive use of both open source and social media tools in RedMonk’s business operations – @monkchips, has more than 21K followers.